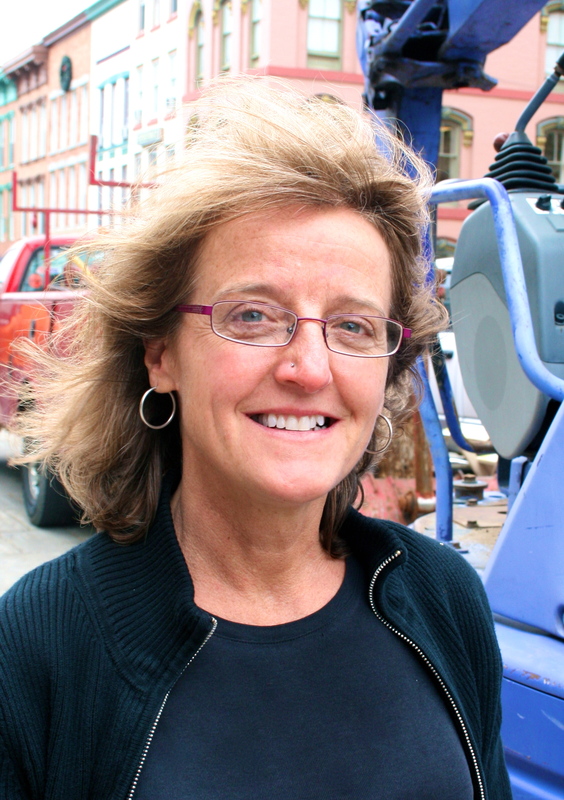 The Downtown Ithaca Alliance and the City of Ithaca have announced the recent hire of Tammy Baker as the Outreach Coordinator for the Ithaca Commons Repair and Upgrade Project. Working closely with Project Manager Mike Kuo and DIA Executive Director Gary Ferguson, Ms. Baker will be responsible for communicating with property owners, businesses and residents throughout the construction process via regular face-to-face visits as well as printed and electronic bulletins. Tammy Baker’s office is on the ground floor of the Rothschild Building at 215 The Commons. She may be reached at tammy@downtownithaca.com or 607-216-8663.